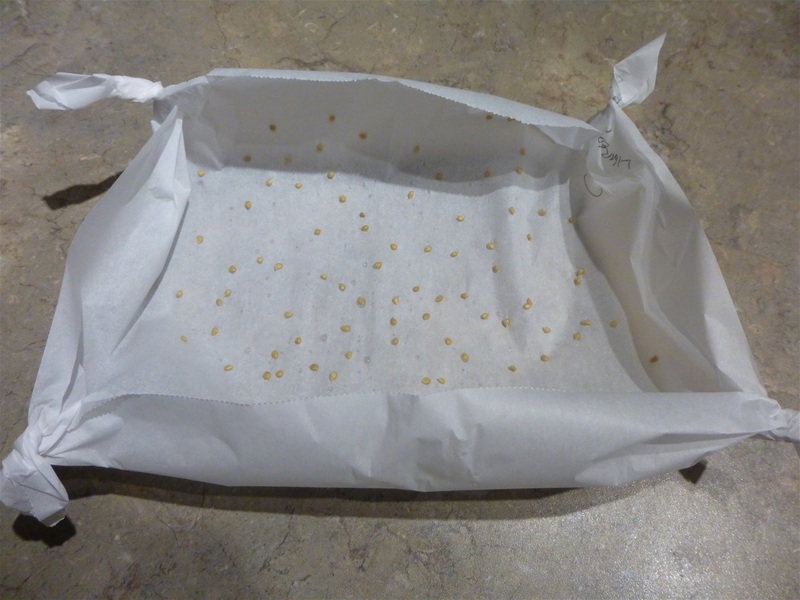 After seeds are washed, I separate them on parchment so seeds don't stick to each other. I then dry them for about a week. Once dried. I package them in envelopes according to their varieties.